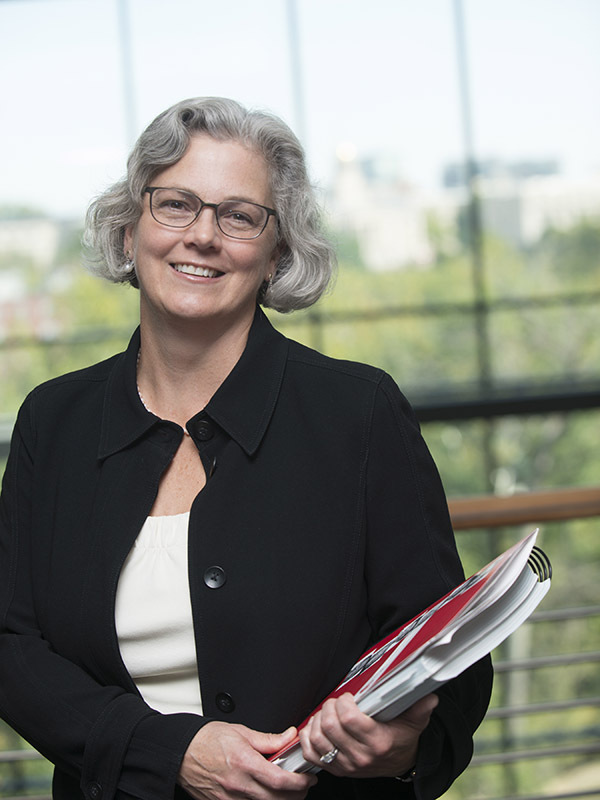 Jennifer Robinson, CPH professor of epidemiology, has been appointed to fill a vacancy on the National Forum for Heart Disease & Stroke Prevention’s Board of Directors. The National Forum is a multidisciplinary, non-profit health organization addressing cardiovascular health. Its members represent more than 80 national and international organizations from public and private health care organizations, as well as faith, advocacy, academic, and policy settings. Robinson is a professor in the Departments of Epidemiology and Medicine (Division of Cardiology) and the director of the Prevention Intervention Center at the University of Iowa. She has performed numerous clinical trials sponsored by the National Institutes of Health and the pharmaceutical industry and conducted extensive research on a wide range of anti-atherosclerotic and metabolic agents, including lipid-modifying, anti-inflammatory, antihypertensive, weight loss and diabetic treatments, as well as postmenopausal hormone therapy. Dr. Robinson is the principal investigator for the Women’s Health Initiative (WHI) at the University of Iowa and has published over 150 peer-reviewed articles in the area of lipids-modifying drugs, cardiovascular risk stratification, and cardiovascular prevention. She is also the chair for the National Forum Cholesterol Risk Awareness Initiative. Prior to her current work, she was vice-chair for the 2013 American Heart Association/American College of Cardiology Cholesterol Guidelines and a member of the 2013 American Heart Association/American College of Cardiology Risk Reduction Guidelines.